The House and Senate are on recess until mid-November (after elections). During this time the federal congressional policy landscape will be fairly quiet. However, the House and Senate are gearing themselves up for a debate when they return after the elections about funding the border wall. House Republicans are expected to request $5 million to fund the border wall in the outstanding Homeland Security Bill. Past discussions around the border wall have led to threats of a government shutdown, however, after the House returns in November they are likely to approve the $5 million for the wall, and Senate Majority Leader McConnell does not believe that the Senate debate around funding for the wall will lead to a shutdown because it would cause widespread public disapproval. 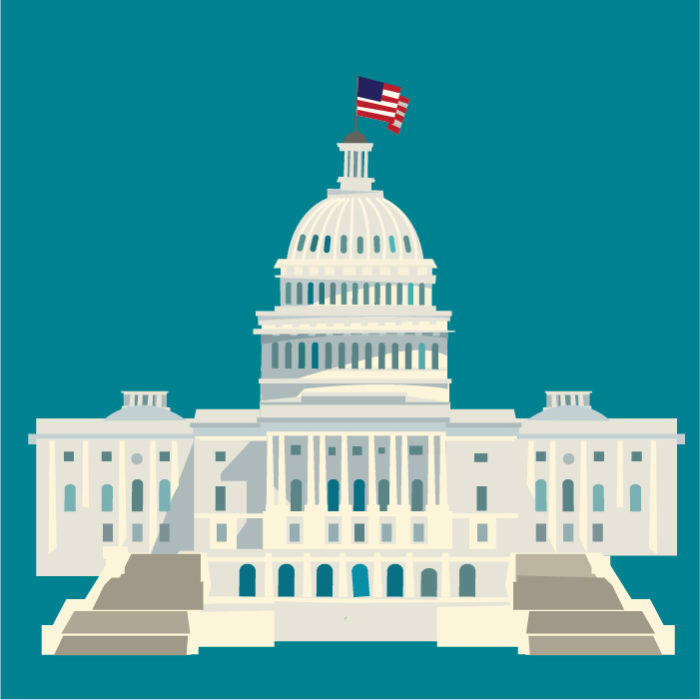 If the government does shutdown NCSD believes there will be minimal impact for STD programs because the FY2019 Labor Health and Human Services (LHHS) bill that funds DSTDP has already been enacted. This week, during a tour of a Philadelphia Hospital that provides care for mothers with opioid use disorder, the First Lady mentioned that she hopes to focus on safe pregnancies as part of her “Be Best” campaign. NCSD will work to ensure that any possible new safe pregnancies efforts include congenital syphilis prevention, testing, and treatment. The visit to the Hospital comes just before a White House celebration of opioid work, which is expected to take place next week. This celebration will focus on “a year of historic action to combat the opioid crisis.” During this celebration the President is also expected to sign the opioid bill that includes an authorization of $40 million a year over five years to support state and local governments in conducting surveillance and education efforts for preventing opioid use-related infectious diseases. Mary-Sumpter Lapinski, the HHS public health counselor who has worked on intra-agency coordination at CDC, FDA, and NIH, will be leaving the agency. It is unclear of her exit date. NCSD had a number of good meetings with her and her staff over the years and wish her well in her next endeavors.